As the faithful readers of L-IFT’s blog know, L-IFT started its Financial and Energy Diaries in Uganda (FEDU) project in August 2016 by interviewing 2,109 people for its baseline. From October 16 until April 17, L-IFT’s 25 researchers and 4 supervisors conducted the FEDU with 588 respondents. These respondents were interviewed every other week resulting in comprehensive data about their financial and energy behavior across six months. Then in April/May 2017, an end line interview took place with most respondents from baseline (out of the 2,109 approached, 1,327 were interviewed for the end line). Close to the end of 2018, L-IFT conducted a follow- up survey on the FEDU respondents. These respondents included the Diary respondents and the respondents that were interviewed during the baseline and end line exercise in April 2016. On 5 December 2018, after the follow-on training in Mbale , we were well equipped to start the survey. This survey focused on all the respondents that had participated in the baseline survey, i.e. a total of about 110 people was interviewed in which 25 were the biweekly FEDU respondents. While the training was being held in Mbale, I was assigned with the role of preparing (purchasing &printing) 2,000 T-shirts which were meant to be given for the respondents during the follow-up survey. This assignment enhanced my skills in managing budgets and graphics designing. It felt so good to meet most of my respondents after a long time. I managed to meet over 90 respondents, and reuniting with them was an exciting moment for me. In addition, it was amazing to get a chance to know how L-IFT’s work impacted most of their lives for the better. From this exercise, most of the respondents have changed their perspectives on savings and their way of life, and they attribute this to the research which acted as an eye opener and a reflection on their incomes and expenses. 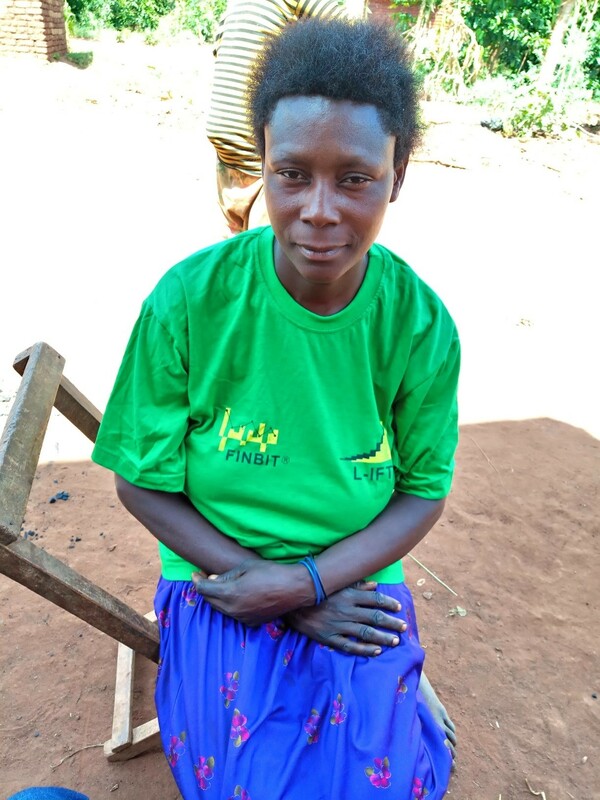 One kasobya Eunice was quoted “I am happy for the intervention; I now keep a good track of incomes and expenditures”. It was also a nice moment for me to look at the solar lanterns that L-IFT gave out to all the 25 diary respondents. All the respondents have kept the solar Pico light very well and 23 of them are still in a good working condition apart from the 2, where one was stolen and the other one’s switch got spoilt. Most of them were happy because they were able to cut their budget spent on kerosene. Hasakya Stanley was quoted saying, “I don’t know the prices of kerosene now, it’s been 18 months minus stepping at the shop for such, I now save the money I used to spend on kerosene”. All of my respondents were also excited to receive L-IFT’s T-shirts; it was an incentive for them to commit their time to participate in the follow-on survey. This probably explains the big number of respondents that most of the researchers reported during the follow-on survey. Some baseline respondents who did not participate in the biweekly were not happy and they did not understand the criteria used in selecting them; about five people rejected to participate in the follow- up survey because they felt that they were left out right from the first stage. 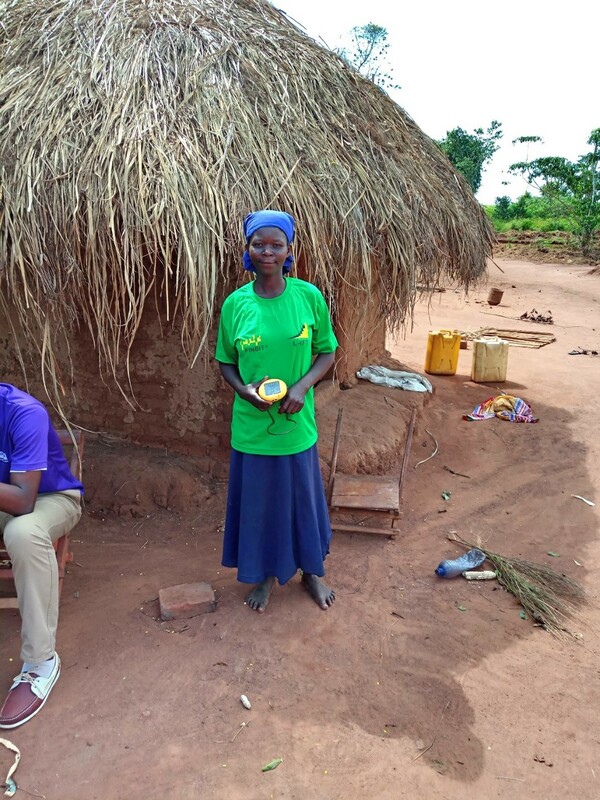 Some respondents also hesitated to participate because of undistributed favors; some respondents received soap, solar lanterns while others did not, hence, this made some of them to reject participating in the Follow- up. Moreover, the questionnaire was too long and required close to 1 hour and 10 minutes; most of the respondents could not commit all this time to answer it, sometimes it required more than 1 day to complete such respondents’ surveys.